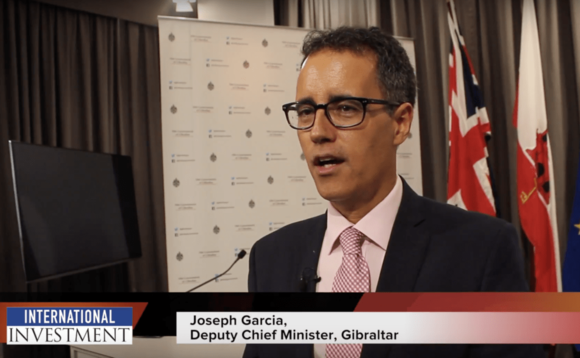 As the UK marks the first anniversary of Brexit in this special exclusive video interview International Investment’s deputy editor Gary Robinson, visited Gibraltar’s deputy chief minister Joseph Garcia, at the Rock’s parliamentary headquarters. In the interview, below, Garcia discusses the recent UK general election, concerns and opportunities for Gibraltar that have arisen and a result of Brexit and pension scams and financial scandals across Europe. Garcia also outlines the unique perspective of governing a UK outpost that is so controversially attached to the tip of Southern Spain. For other exclusive videos visit International Investment’s video section here.